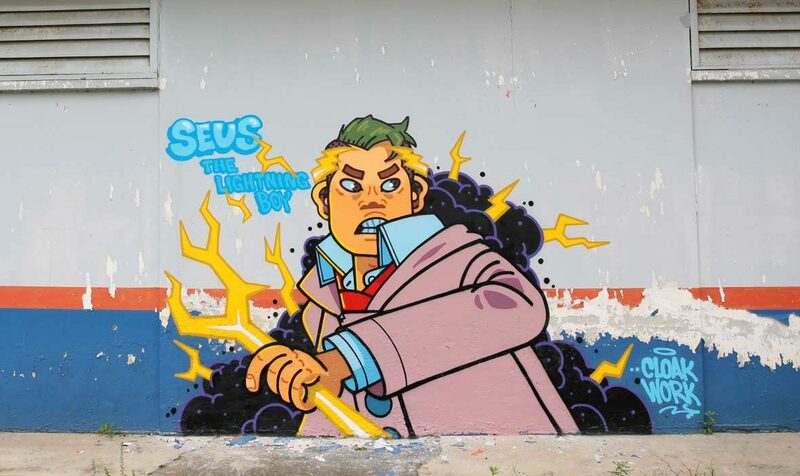 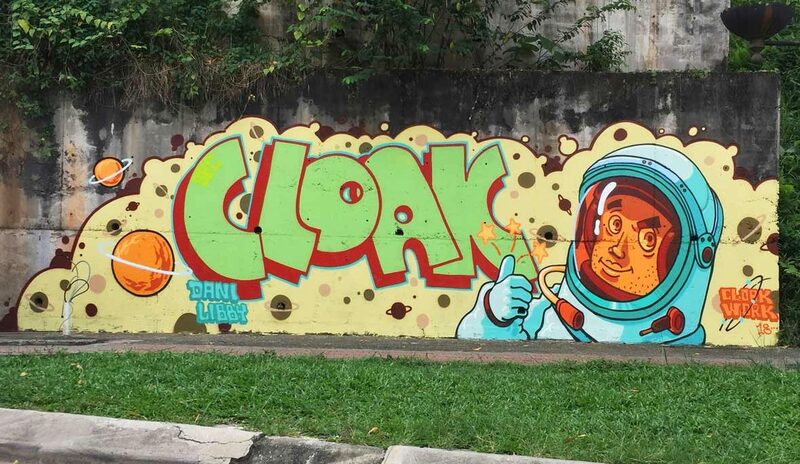 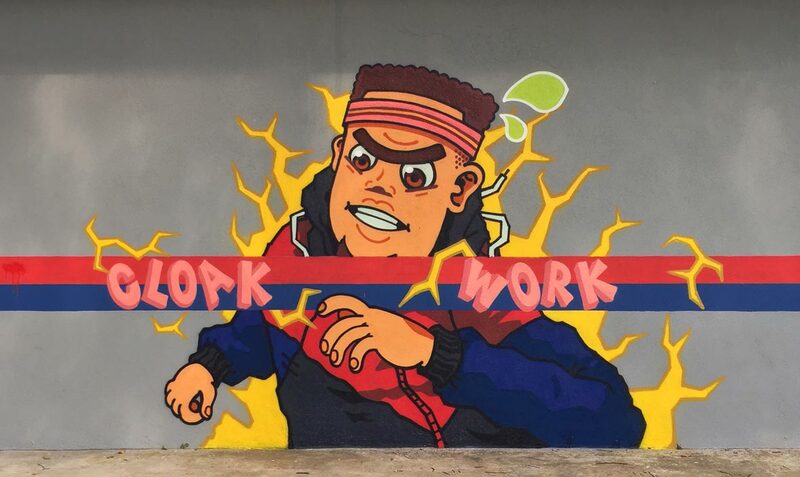 Based in Kuala Lumpur, Malaysia, Cloakwork is an illustrator and street artist who’s traveled the world in search of blank walls. 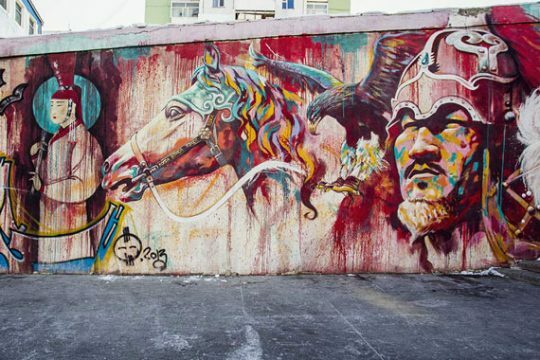 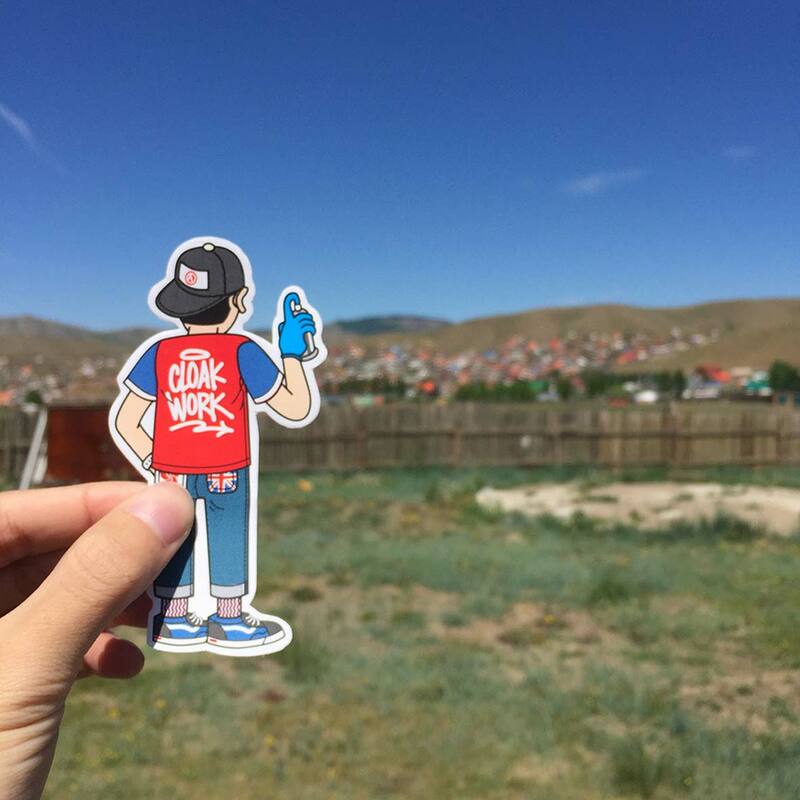 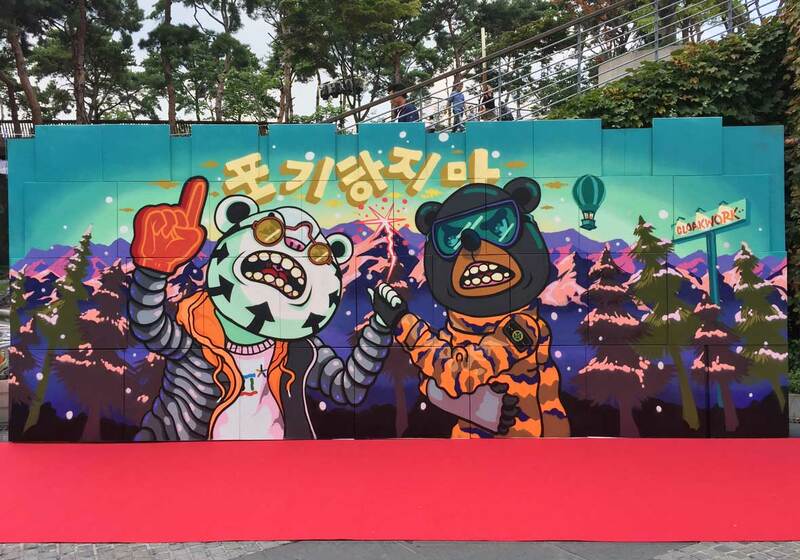 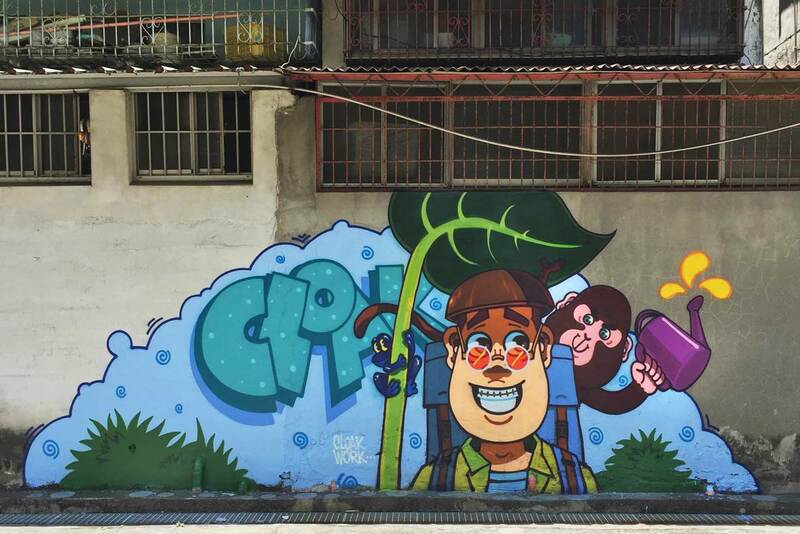 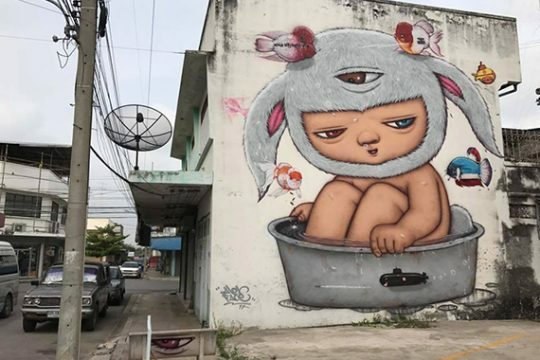 His colorful murals have found homes in the streets and alleyways of Mongolia, Japan, South Korea, Taiwan, Hong Kong, England, Australia, and beyond. 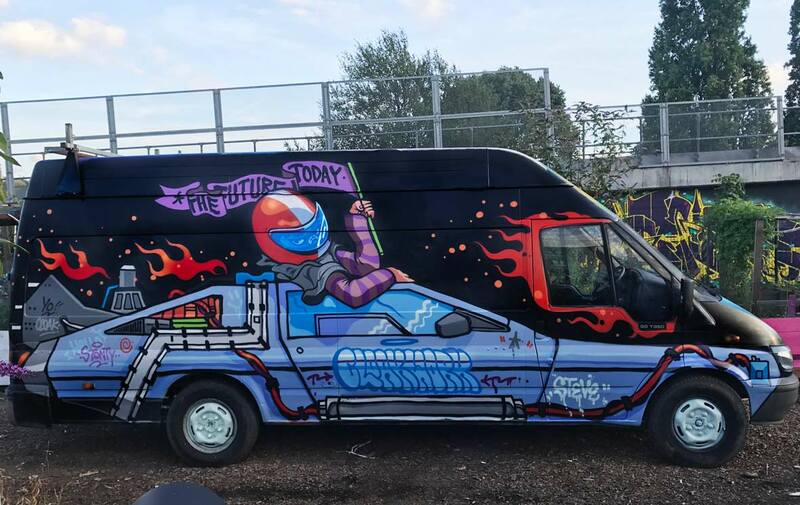 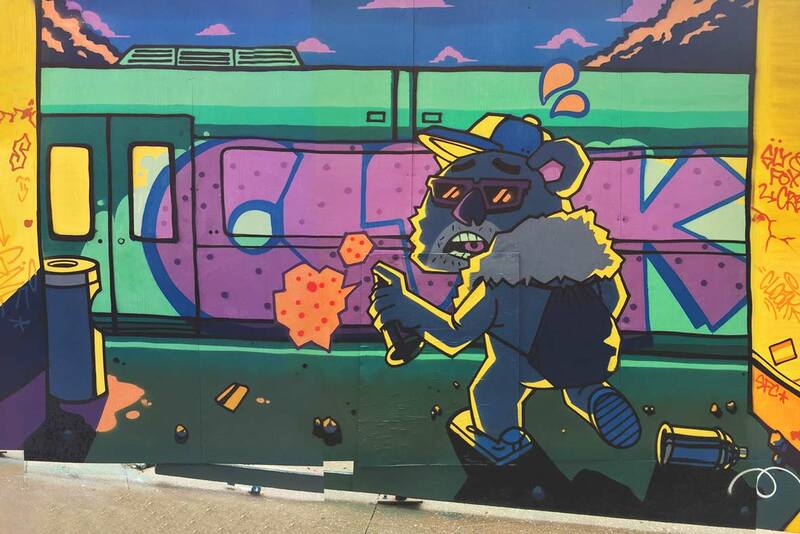 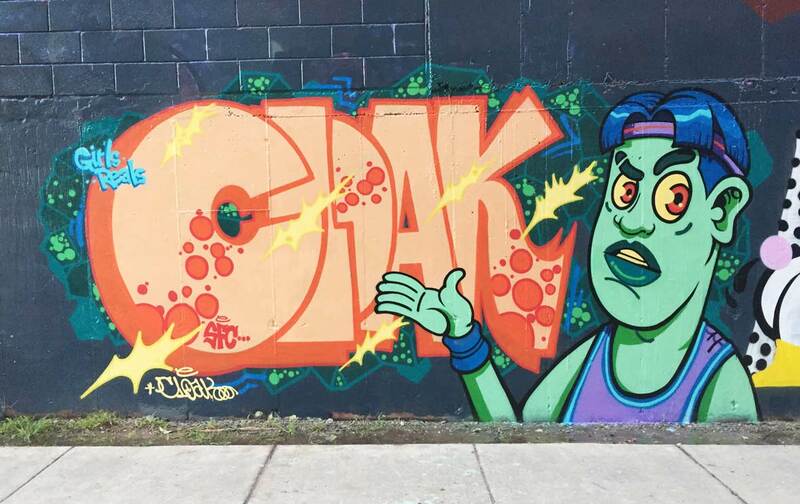 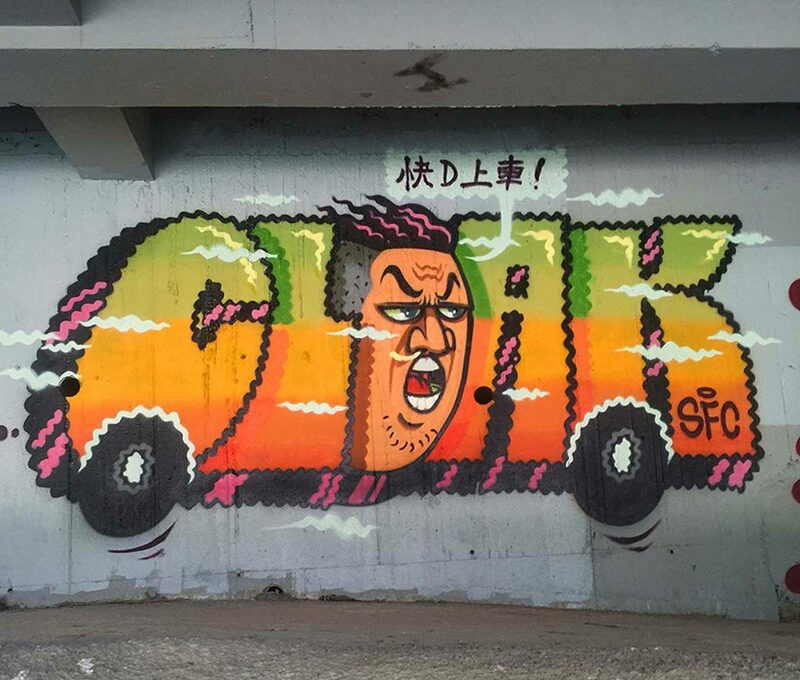 Cloakwork has been making street art for the last eight years, citing as motivation his “rebellious personality and trying-to-do-something-extraordinary mentality as a student.” Using vibrant colors and bold line work, he creates narrative-driven pieces with astounding details. 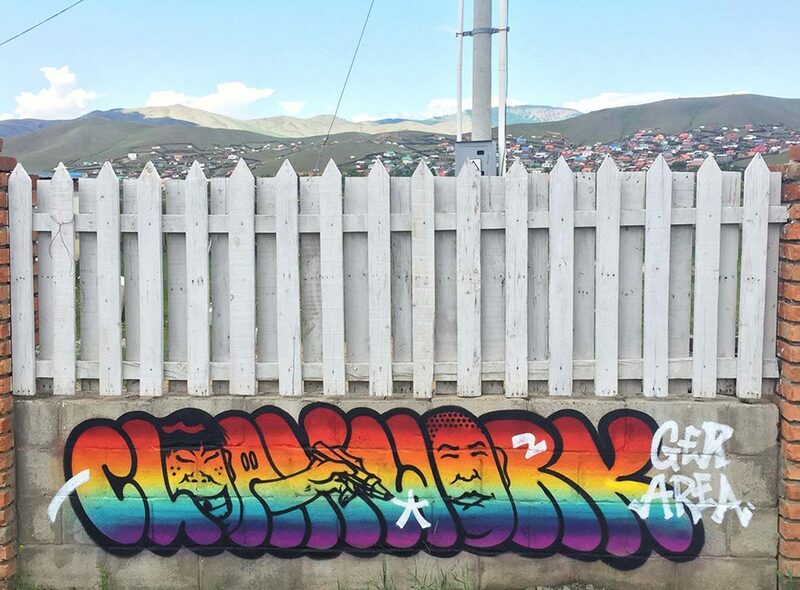 A look at his work makes clear that each wall he paints is a work of love. 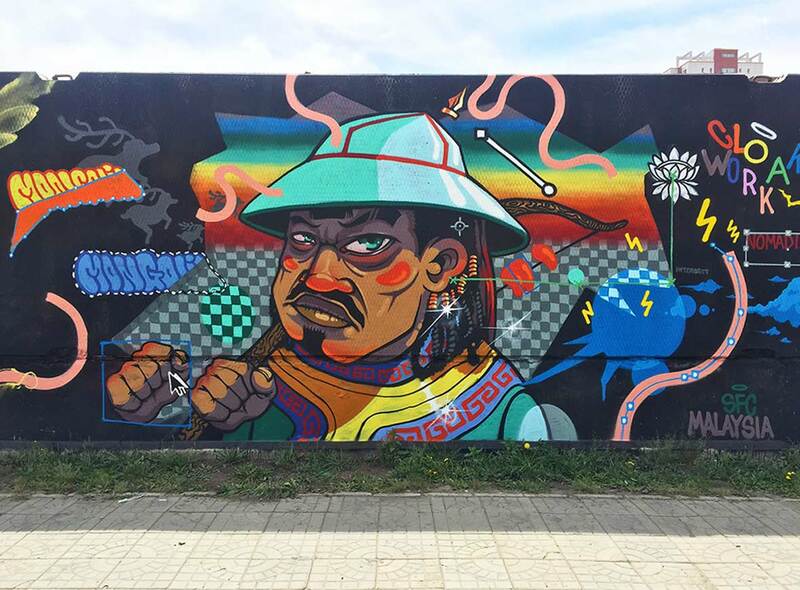 The different people, places, histories, and cultures he’s encountered influence the aesthetic and creative direction of each piece. 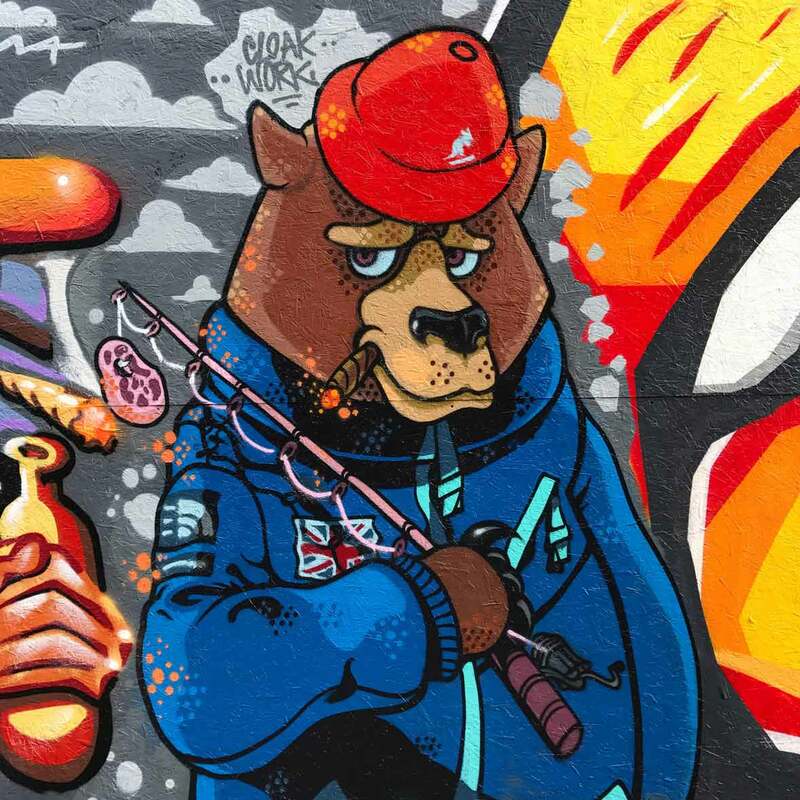 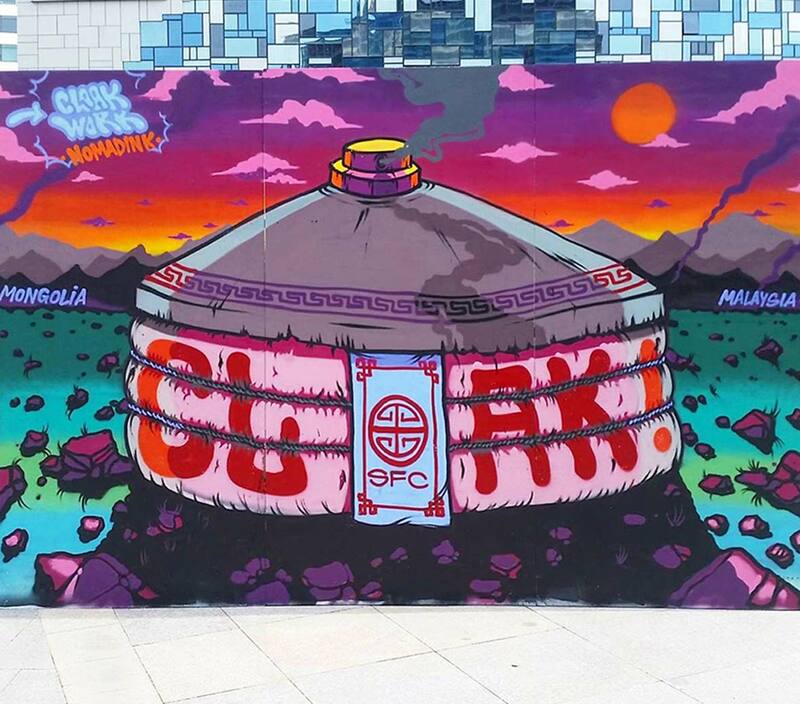 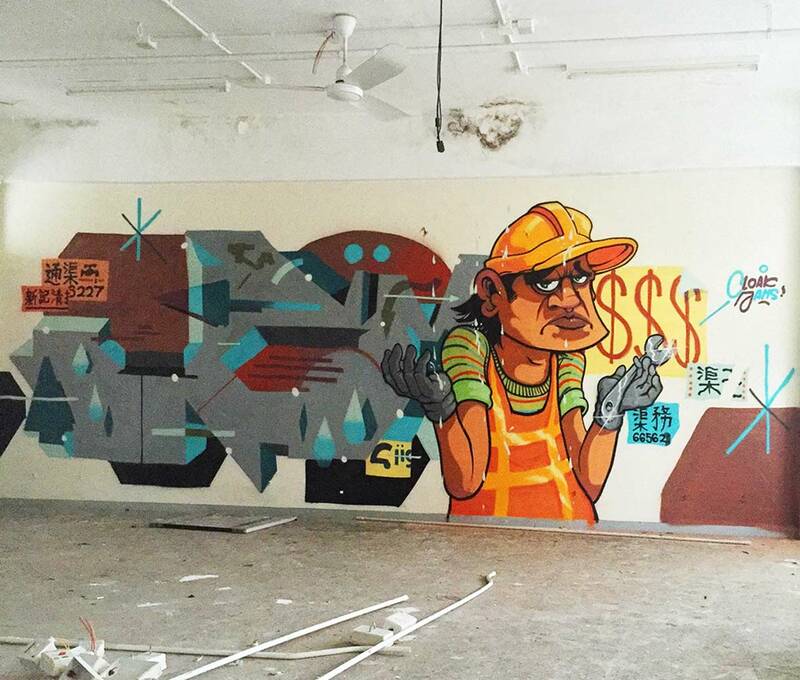 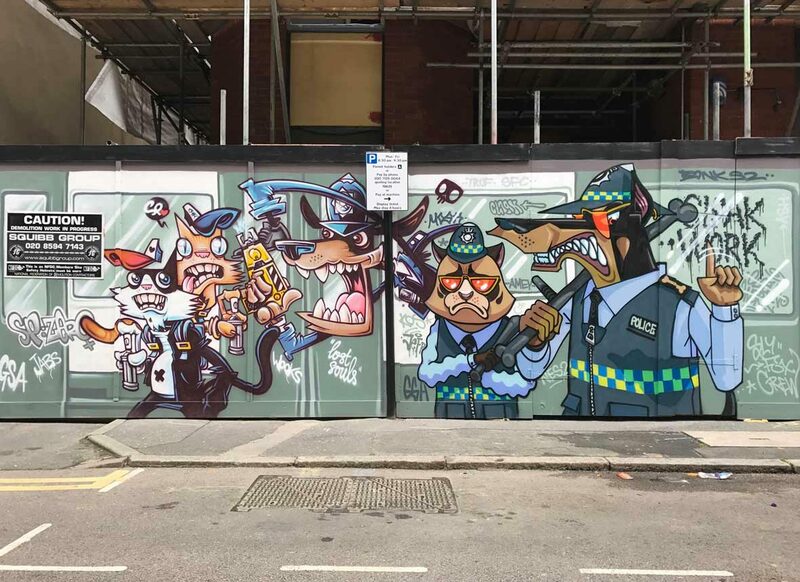 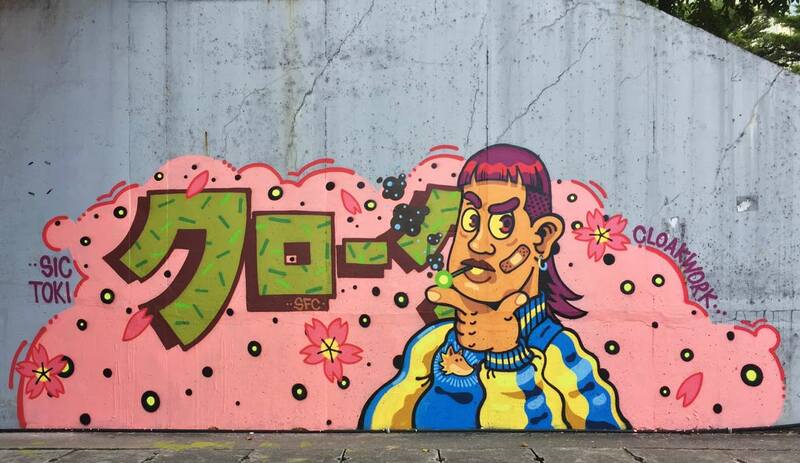 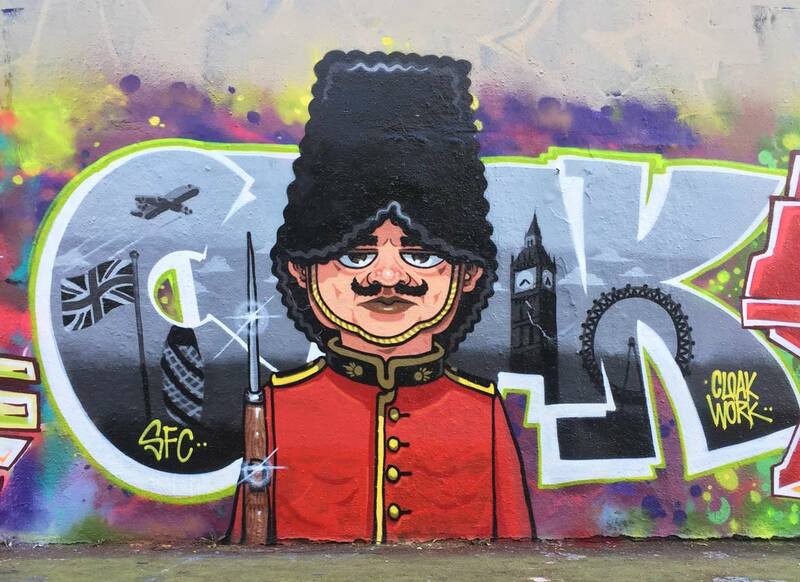 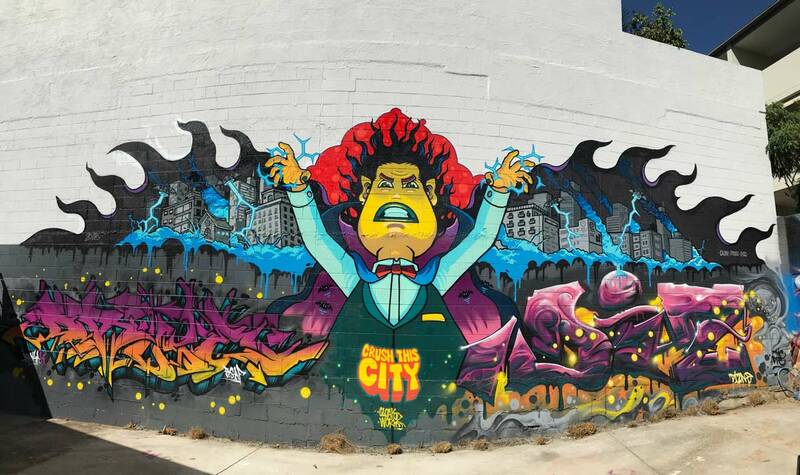 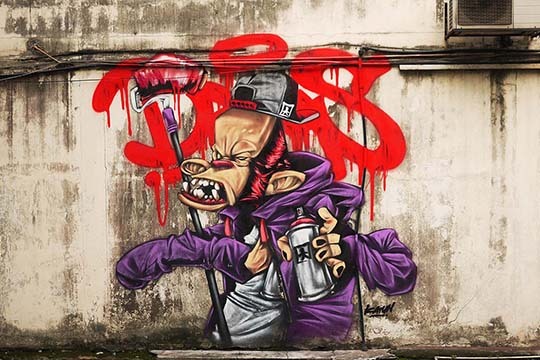 Including local culture into his graffiti has become a hallmark of his work. 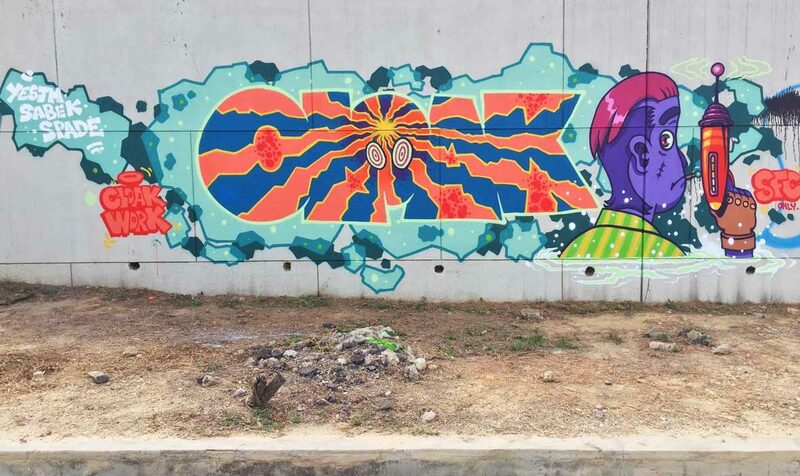 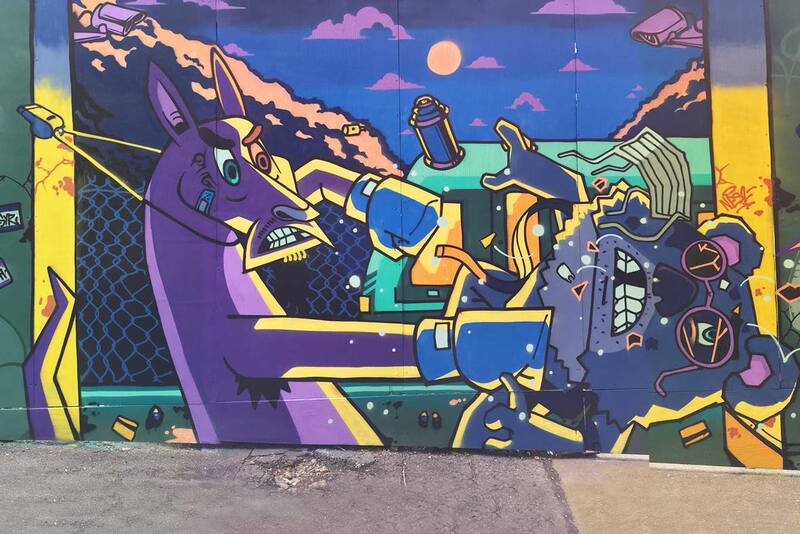 If you’re lucky, perhaps one day on your travels you too might just stumble across one of his colorful pieces.